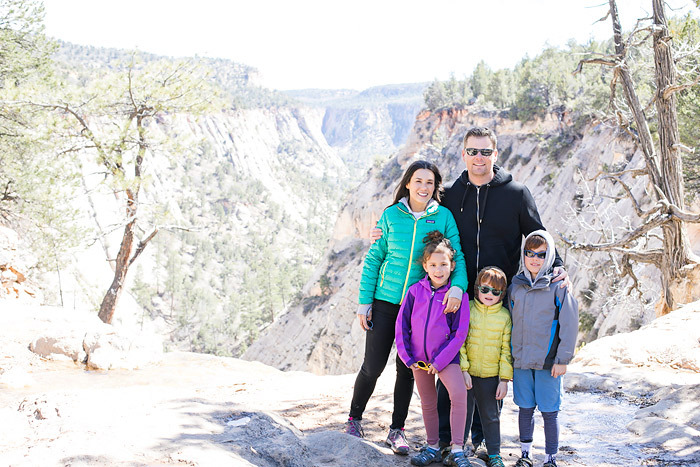 We just got back from Spring Break at Zion Ponderosa Resort, and had the best time! I am constantly feeling amazed by the beauty of Utah, and feel so lucky to live in such an incredible state! 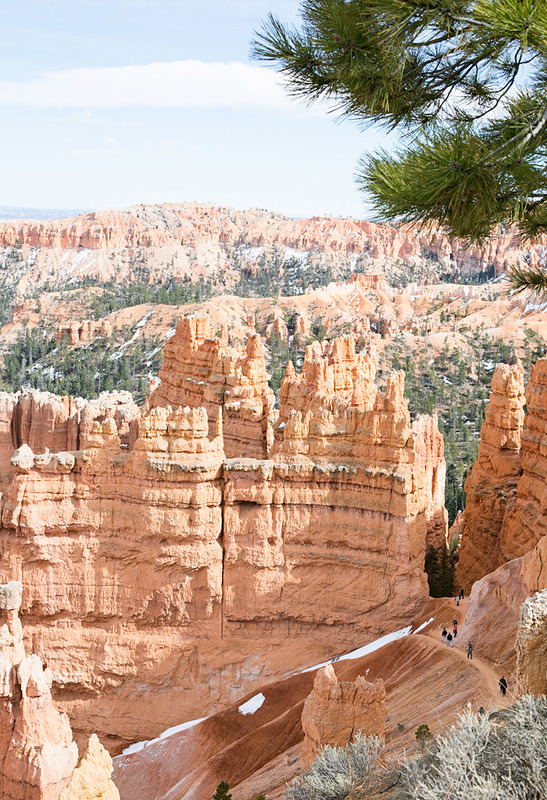 Utah is home to 5 National Parks! How cool is that?! We love to take advantage of the diverse scenery of our home state. There is nothing like the beauty of Southern Utah! It is so unique and grand, and other worldly! 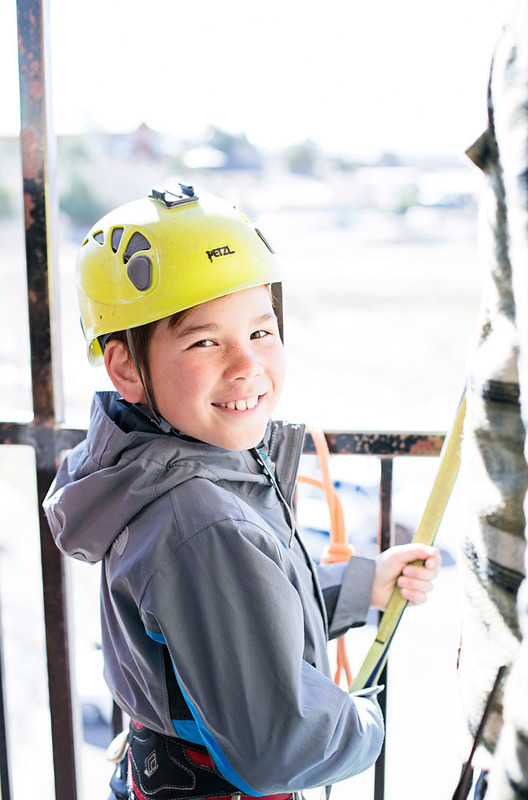 Did you know that all fourth graders in the country get a free National Parks pass? Our oldest is in fourth grade, and we have loved taking advantage of the Every Kid in a Park program! When we visit the National Parks in Utah, it is so cool to see so many people from all over the world visiting! I love that they too recognize it’s unique beauty! 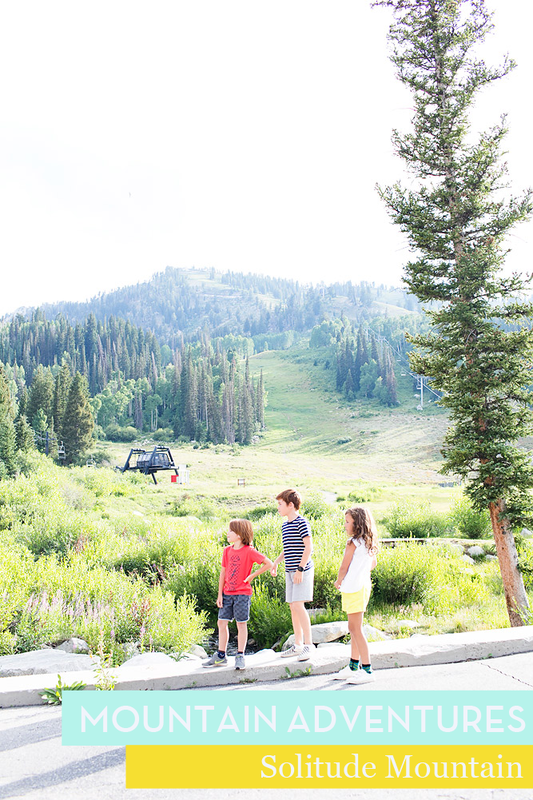 Our family loves spending time together in the mountains and nature. Hiking is one of our favorite things to do together! It challenges us, strengthens us, we cheer each other on, chat about life, and breathe in that fresh air! It energizes our souls, and brings us closer together as a family. The mountains always heal me from my worries, and I’m always grateful to have them cradling me and helping to guide us through the key moments of our lives! 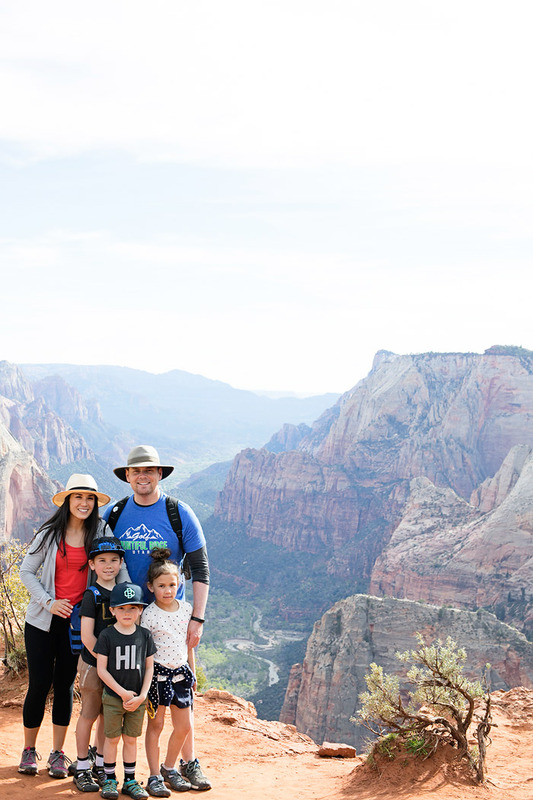 This trip to Zion National Park we loved staying at Zion Ponderosa Resort tucked away in the mountains just East of the Park! It was our first time there, and it won’t be our last! 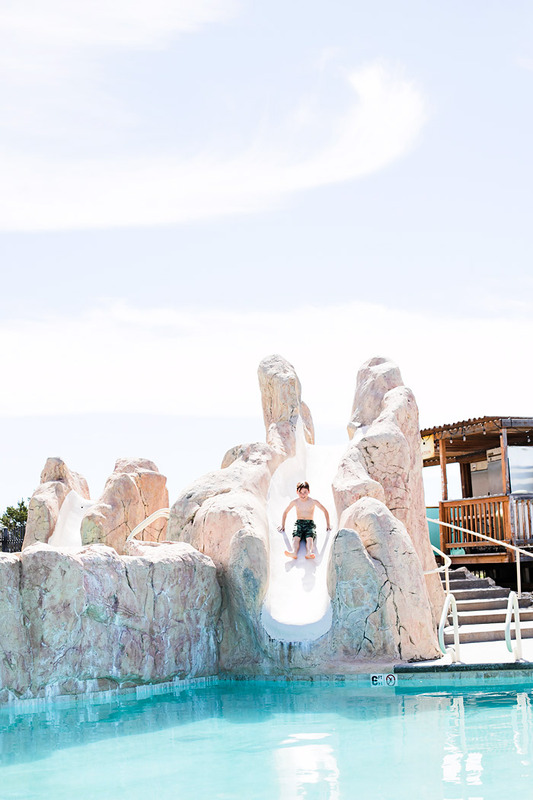 It is a little hidden gem, with so many fun family friendly activities to do, and a variety of lodging to accommodate any size family and their needs! 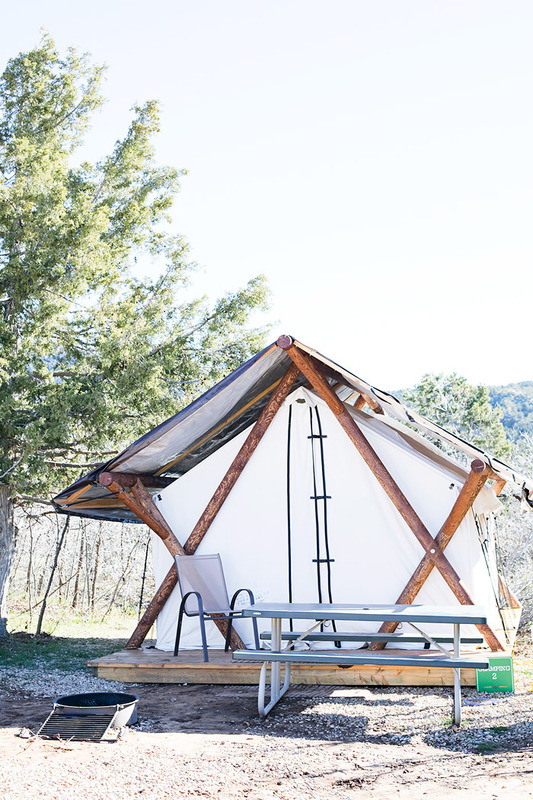 The property offers tent camping sites, RV spots, conestoga wagons, glamping tents, cozy cabin suites, and even large vacation mountain cabin rentals. Some of the vacation cabin rentals even sleep up to 40 people, which would be perfect for a family reunion! We stayed in one of their beautiful Vacation Mountain Cabin Home Rentals called Grandma’s Place. It was a beautiful cabin home with 4 bedrooms, 3 1/2 bathrooms, and a playroom! There was a fully stocked full kitchen and family room, and we had more than enough room to spread out and enjoy ourselves cuddled up in mountains of Zion! 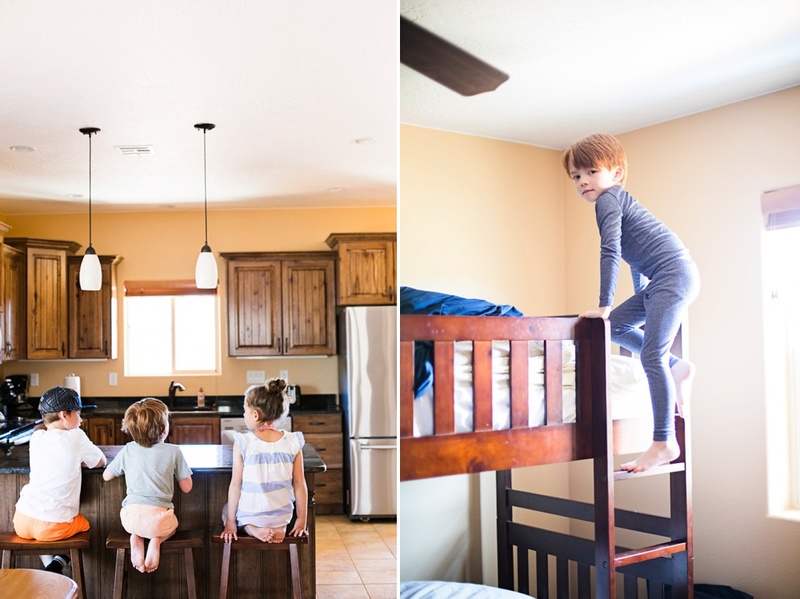 My kids enjoyed picking their rooms, especially the bunk room, and playing hide and seek in the spacious cabin! 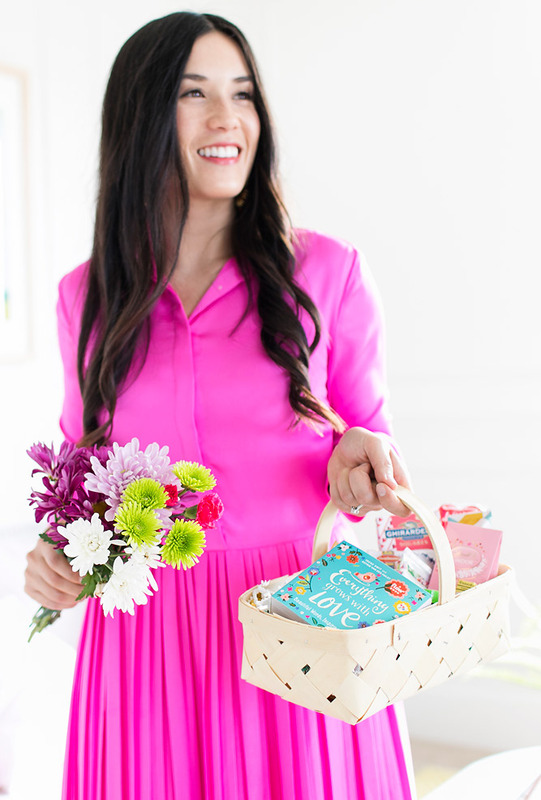 I always love having a vacation rental that feels like home with access to a full kitchen, laundry, and multiple rooms so we feel more at home! I couldn’t recommend it enough! We had such a good time! 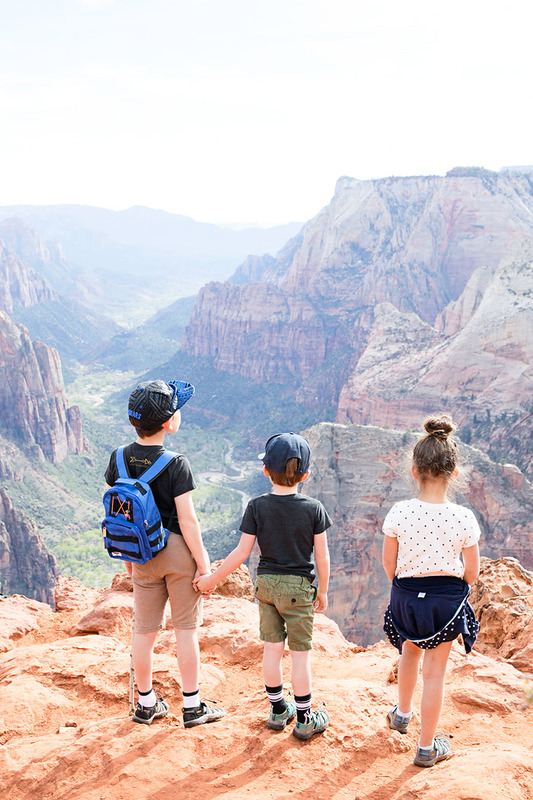 Zion National Park holds a very special place in our hearts. 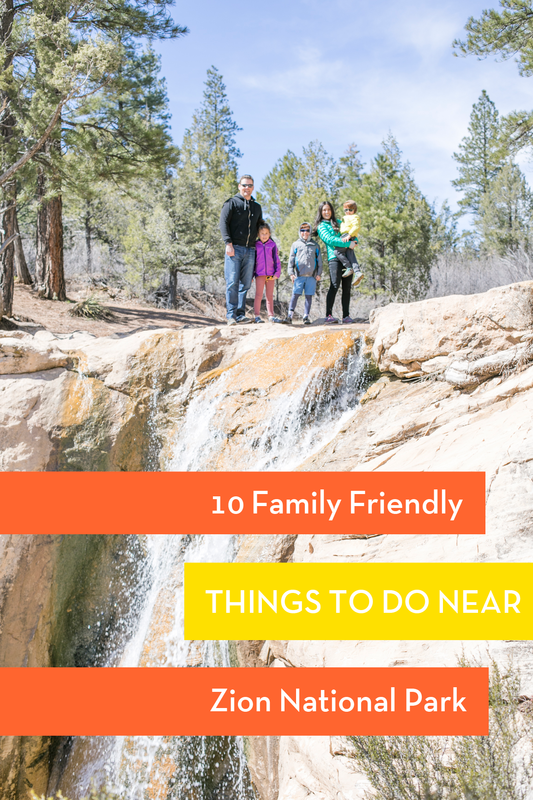 We have been going ever since our kids were babies, and we have enjoyed the area, explored as a family, hiked, and enjoyed all it has to offer for many years! 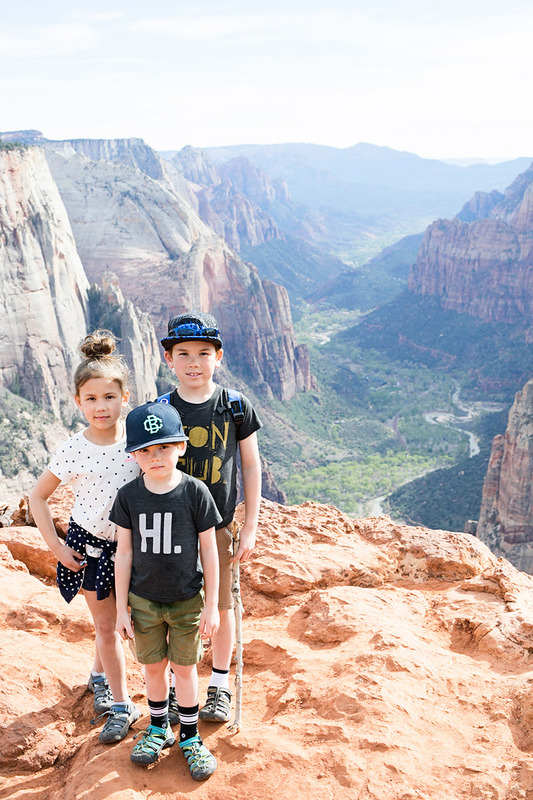 We had so much fun discovering a few more fun family activities during this trip to Zion, and I can’t wait to share them all with you! 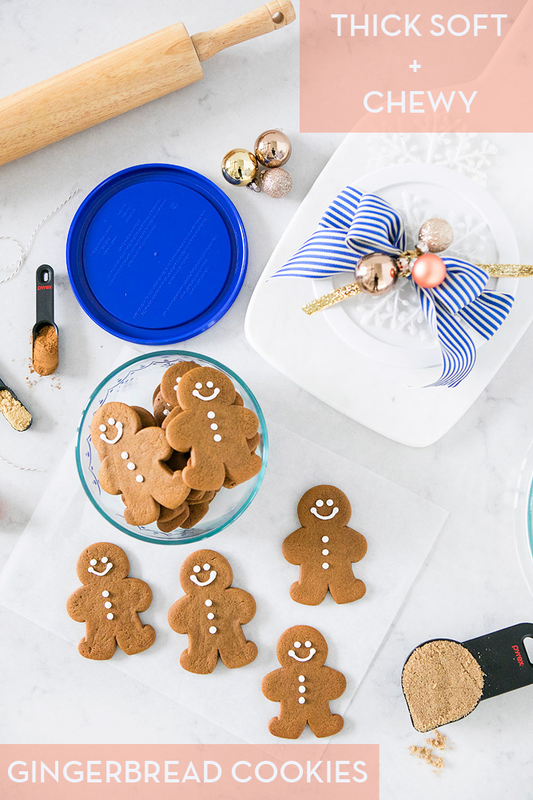 Read more for some favorite Family Activities in the area! 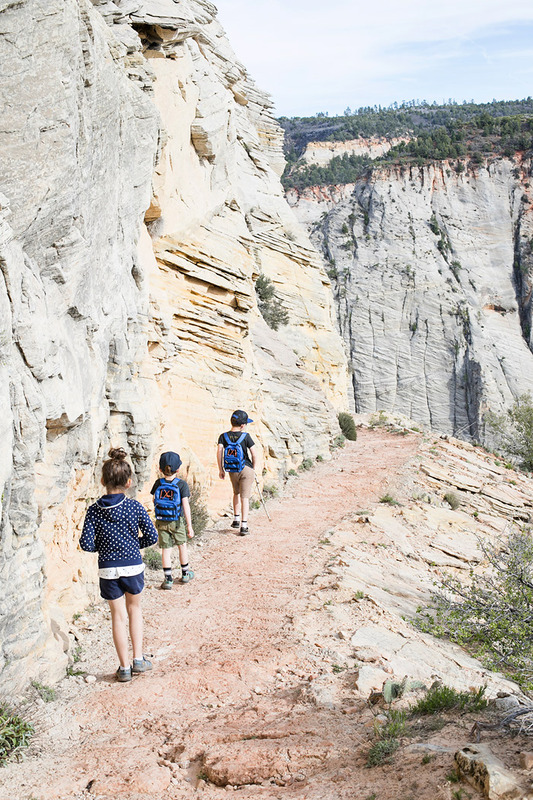 Family Friendly Hiking: You really can’t go to Zion National Park without enjoying a few hikes. Our family has been able to do most of the hikes in the park together, and we enjoy it so much! 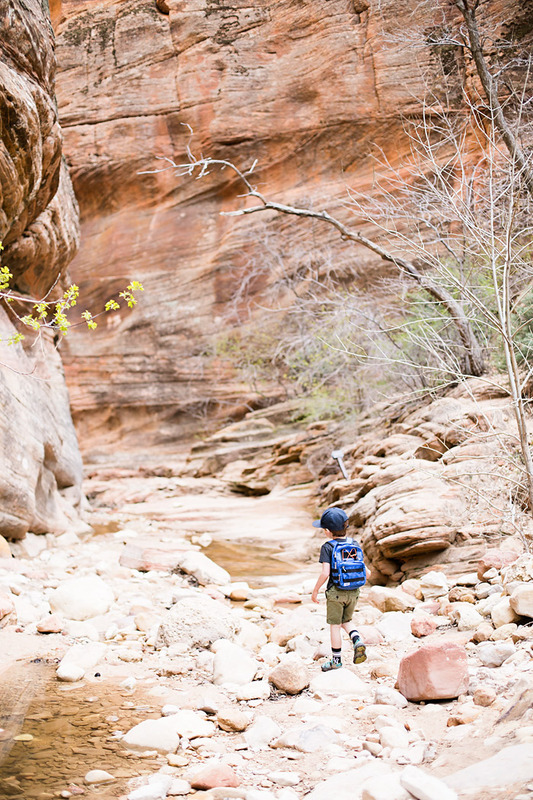 A few of our favorite family friendly hikes over the years have been: The Riverwalk, The Lower Emerald Pools, The Upper Emerald Pools (see a blog post from our time there, here), Weeping Rock, Canyon Overlook Trail. 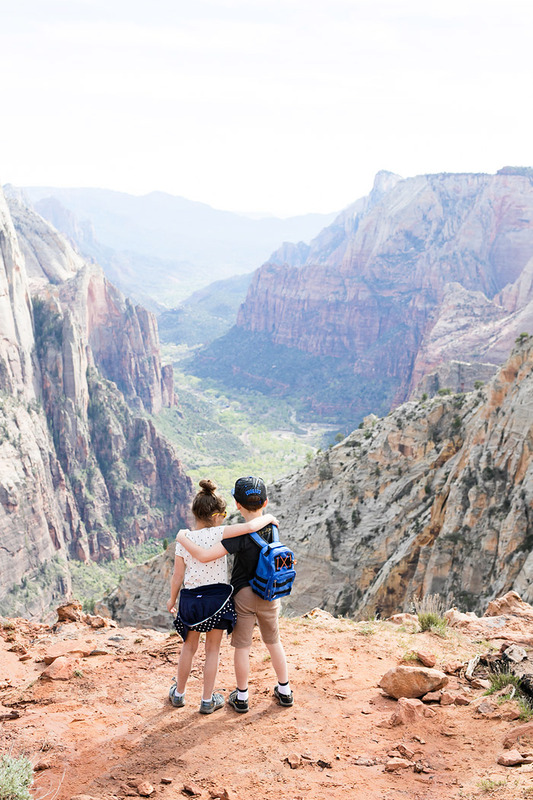 My husband and I also love hiking Angels Landing. It isn’t as kid friendly, or at least to the very top view point, but it is a beautiful view! This year we decided to go on a hike that we have never been on before. We decided to hike to Observation Point! It says it is an 8 mile hike (our watches clocked 11 miles round trip) with a 2,000 foot elevation gain. 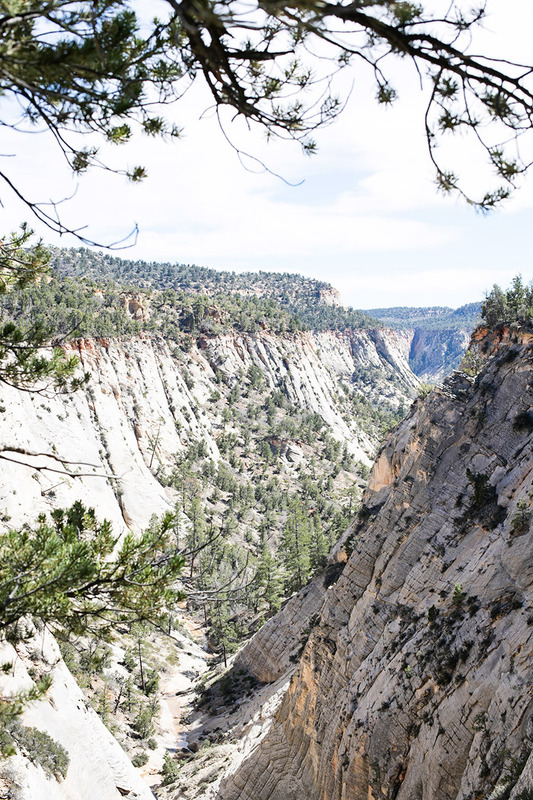 It is such a beautiful hike, and it overlooks the entire park, even above Angels Landing. 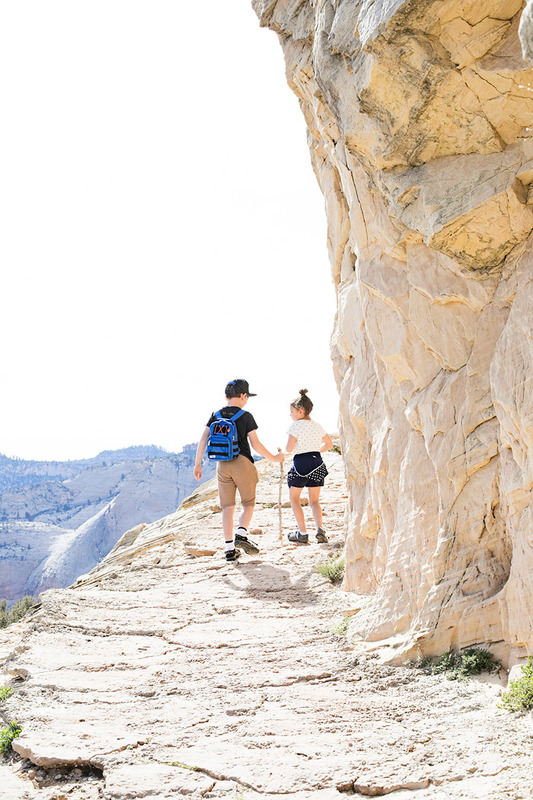 You can also access this hike up above Zion Ponderosa Ranch. It makes it about a 4 mile hike and it is already at the top, so it isn’t as strenuous with little climbing and more of a walk. For directions, you can stop in at Zion Ponderosa for a map! You will also probably want to drive into the parking area for the hike in an SUV or truck, and the roads would need to be dry. We checked it out on an ATV and it was so wet from the weather that our SUV wouldn’t have made it, the ATV was having a hard time. So, make sure the roads are good if you choose to go that way! Anyhow, like I said, Observation Point isn’t a family friendly hike for every family. But, as I said our family hikes a lot. I was so proud of my kids! They did really well, and not one of them complained! In total it took us about 5 hours to hike. We stopped half way, and ate lunch and enjoyed some time at the top to take in the views! 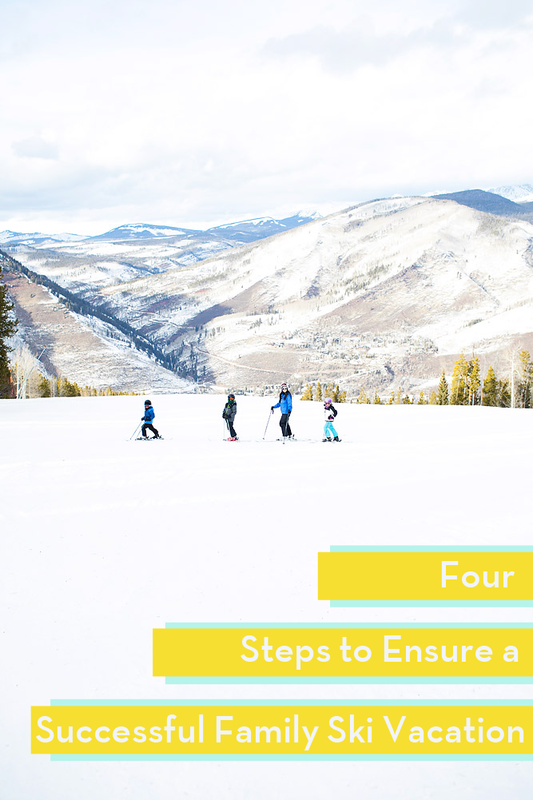 I would recommend if you have kids 5 and up who are active and like to hike, then you should be just fine. You could do it with younger kids, but just be prepared to stop more often, and there are some large cliff drop offs. You could definitely do it with babies in backpacks as well! And, let me tell you, the view from the top was worth it! It always is, isn’t it! I think that hike scares a lot of people off because of the distance, but it is one of the best kept secrets of Zion! Not a lot of people hike it, so the trails are gorgeous and quiet, and the views are amazing! I would highly recommend it! Pack lots of water, snacks, and a lunch and enjoy the day! 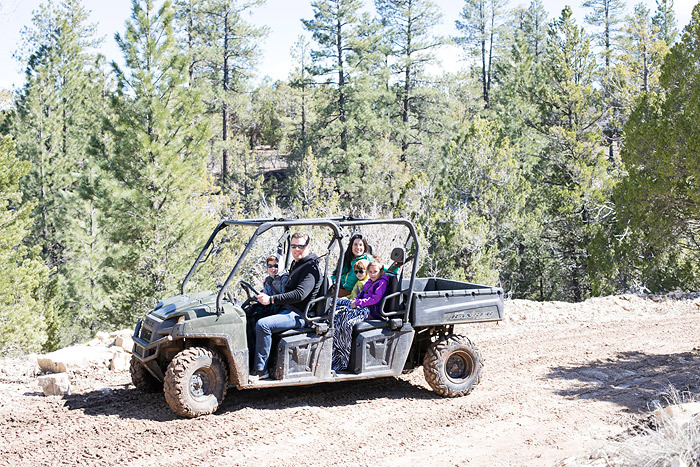 ATV Rides: We had the best time doing an ATV tour in the hills east of Zion with the Zion Ponderosa Recreation team! We adventured off road in a Ranger that fit the entire family, and were able to see some very rarely seen hidden gems in the area! We loved making our way to Jolley Gulch. It is a breath taking view, and a beautiful waterfall with all of the spring run off! We loved getting off the beaten path to see more of an area that we just love! 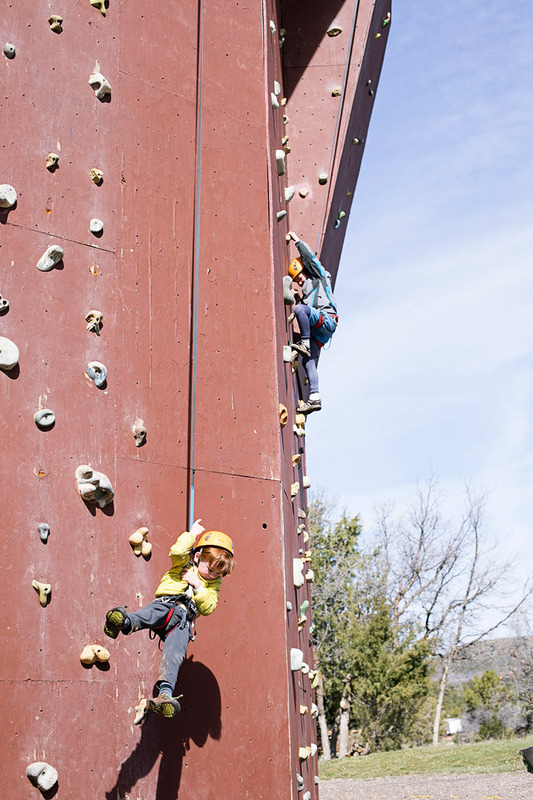 Bungee Trampoline & Rock Wall Climbing: The kids absolutely loved the trampoline Bungee at Zion Ponderosa, and the entire family enjoyed the challenge of the rock climbing wall! The kids really gave it their all, and I loved watching them supporting each other! 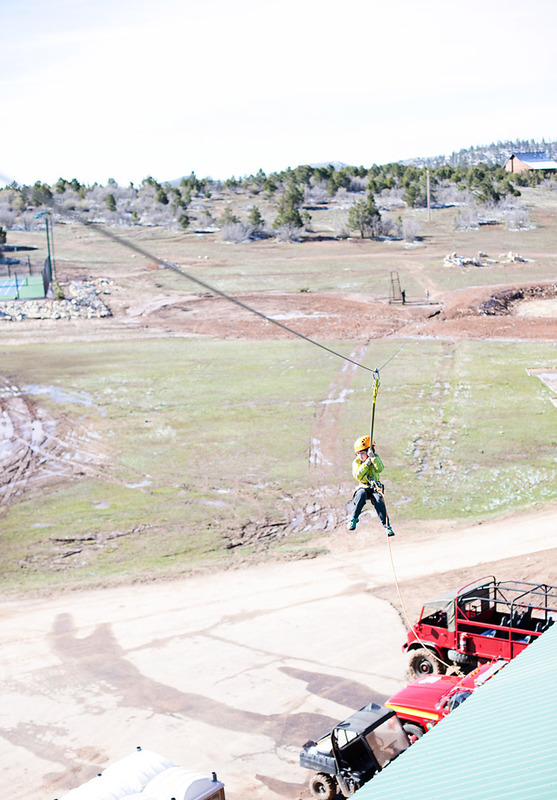 Zipline: At the Zion Ponderosa Resort, the Recreation area has so many family friendly activities! 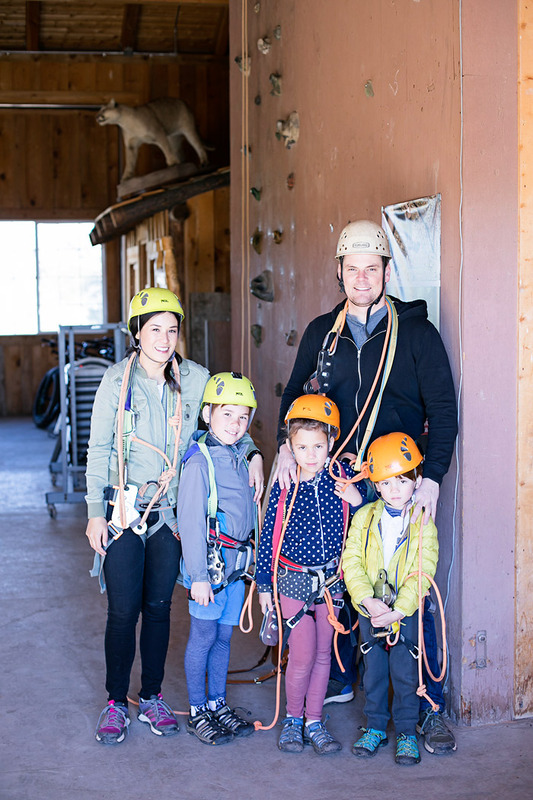 The kids, my husband and I all loved their zipline! We all got suited up, and ready to go! It was surprisingly exhilarating, and quickly brought a smile to my face! 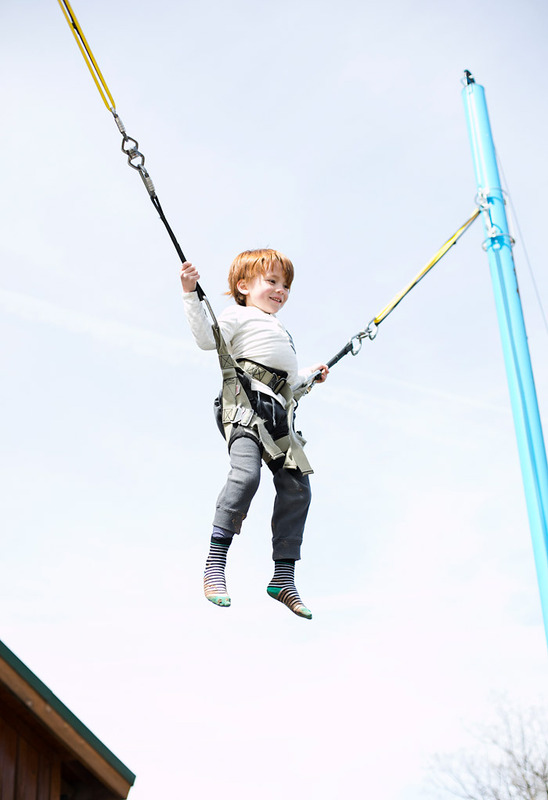 There’s nothing better than feeling like a kid again, enjoying fun activities with your kids! We were all smiles! 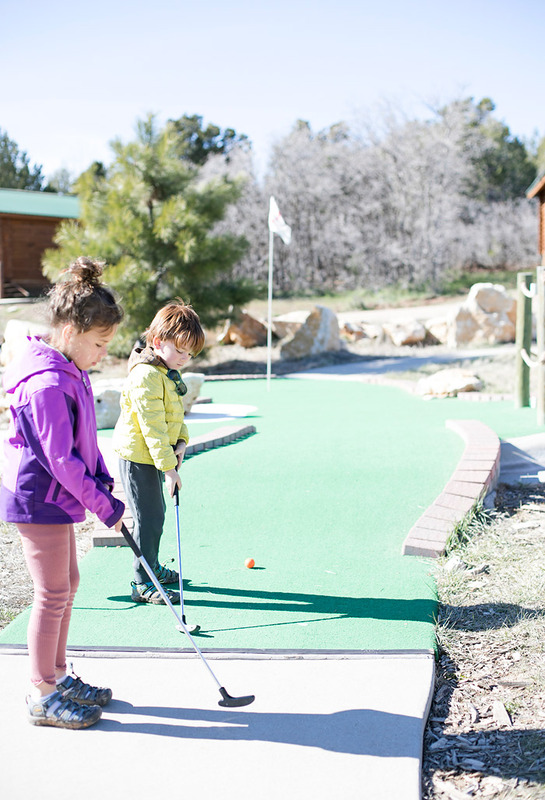 Miniature Golf: Zion Ponderosa also has a fun mini golf course. It was the perfect activity for the family to take a little break from the hiking! The kids loved it, and wanted to play every day! Swimming: A vacation isn’t a vacation without a little lounge time at the pool! 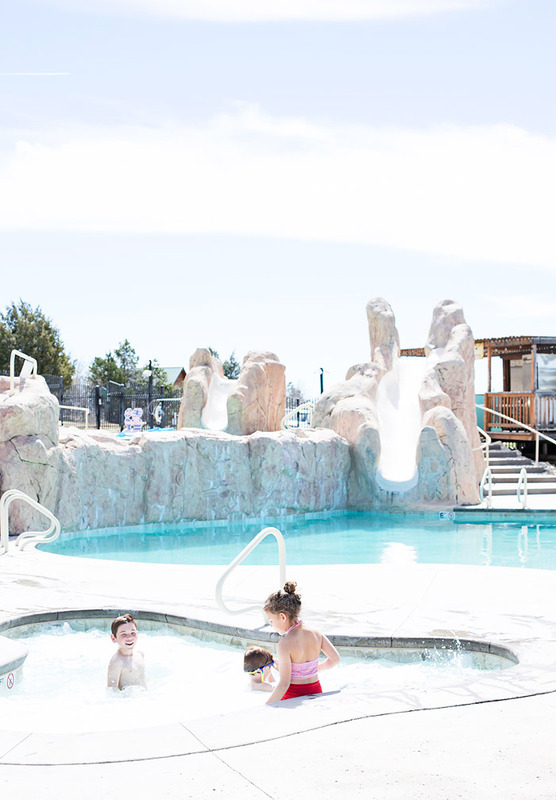 Zion Ponderosa has such a fun pool area for families! They have waterslides, and two hot tubs as well! Some of my kids favorite parts about staying somewhere for vacations is getting to swim! Horseback Riding: We didn’t go horseback riding this trip, but I was excited to see that Zion Ponderosa Resort offers horseback riding. We definitely want to come back and ride those trails! 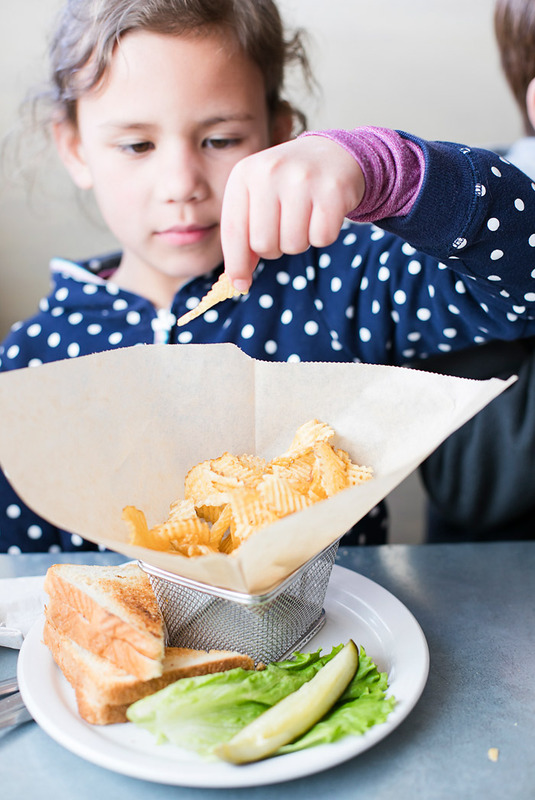 Dining/Restaurants: We have been to several National Parks, and some of them are so far off the beaten path that their food services can be lacking. 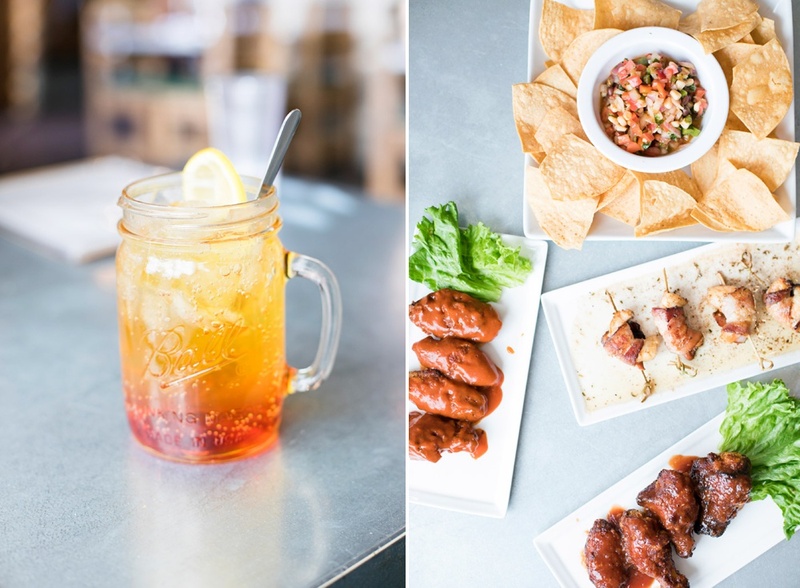 Zion National Park is so great, because they have some really great restaurant options in the area! 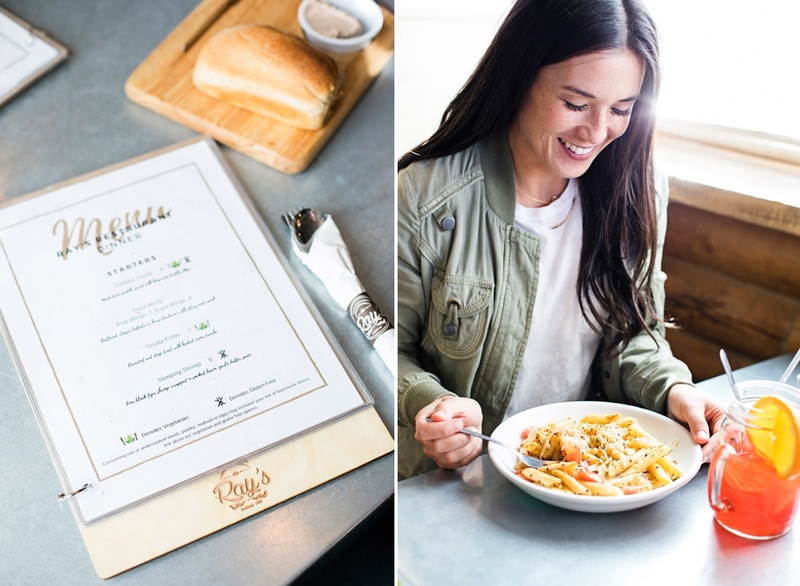 When we are in town we love to eat at Oscar’s Cafe for their Burgers, we love the curries at Thai Sapa, and we really enjoyed having a restaurant right on site at Zion Ponderosa called Ray’s Restaurant! 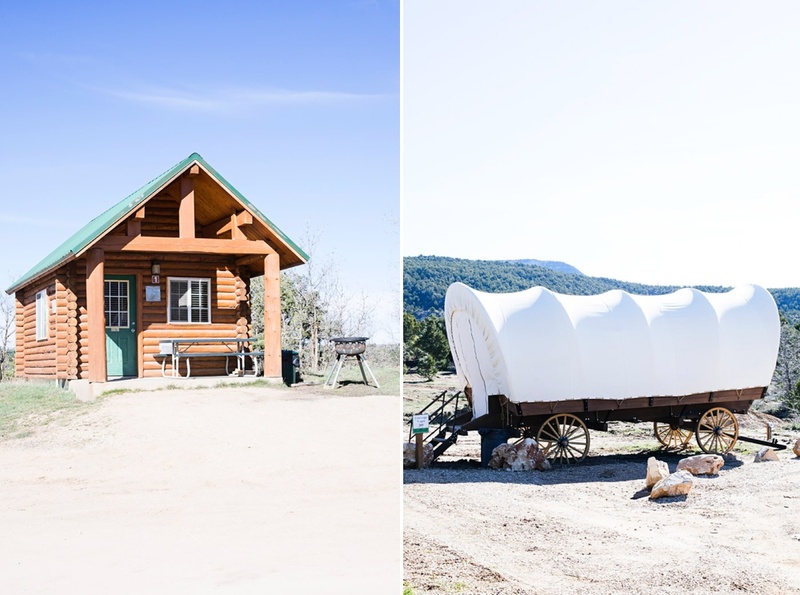 We hit up Ray’s in the morning for their breakfast buffet (The breakfast buffet and is included at Zion Ponderosa if you book a Western Wagons, Cowboy Cabins, and Cabin Suites) and dined there a few nights for their amazing dinners! I loved the Mahi-Mahi fish, mashed potatoes, and their steak, burgers and fries were great too! 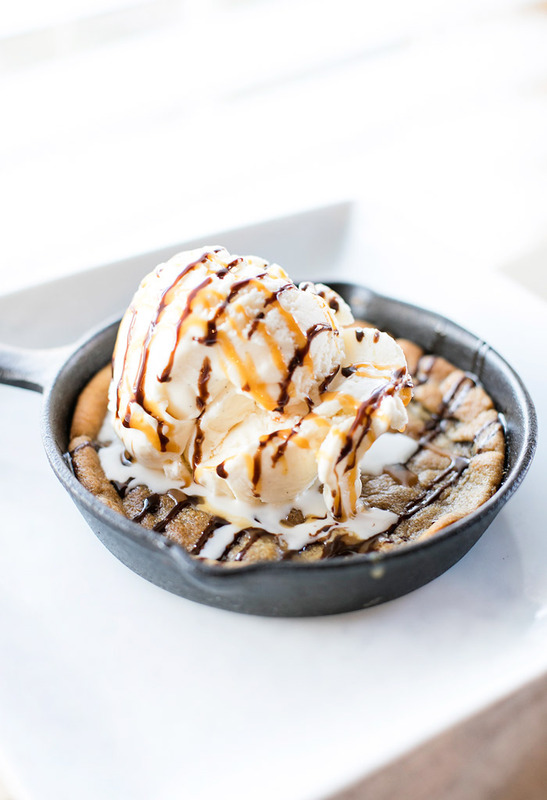 We especially loved their dessert menu, and their sleeping shrimp appetizer! All the hiking and fun made us super hungry! Coral Pink Sand Dunes: We didn’t get a chance to hit the Coral Pink Sand Dunes this trip, but you can check out a previous post I did about them, here. They are so fun! 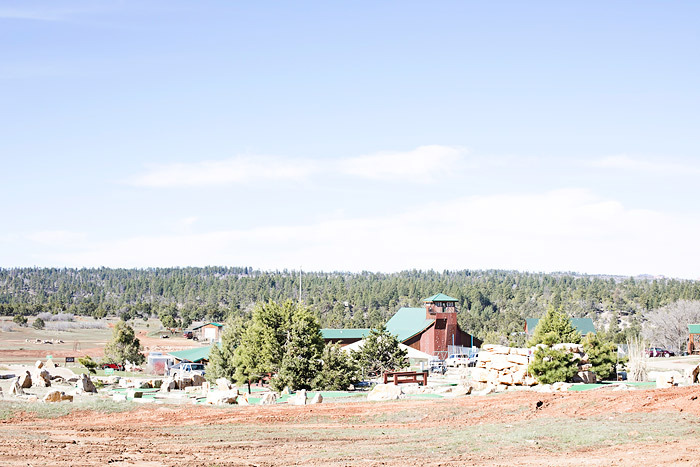 Like a big kid in a sand box, and not a far drive at all from Zion Ponderosa Resort! 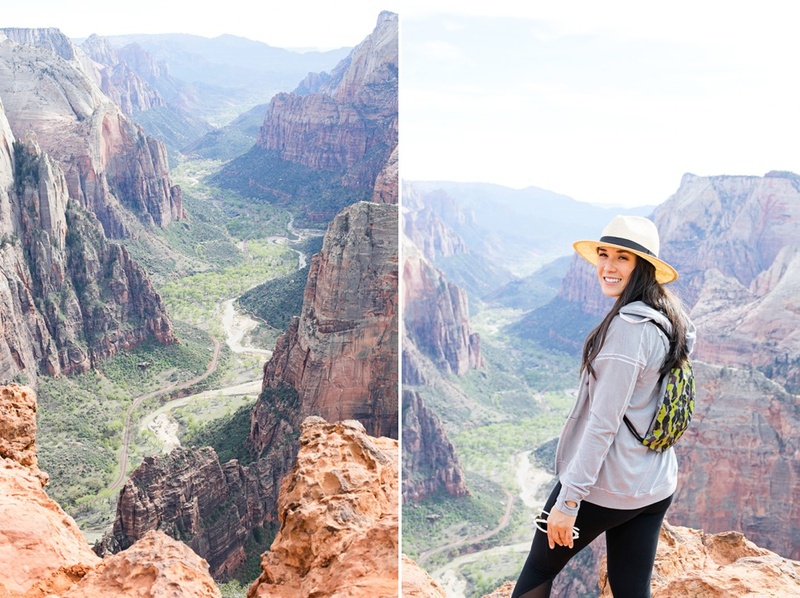 Bryce Canyon: Zion is so close to Bryce, so why not hit two National Parks?! It is a quick drive from where we were staying at Zion Ponderosa, so we decided to make a quick stop! 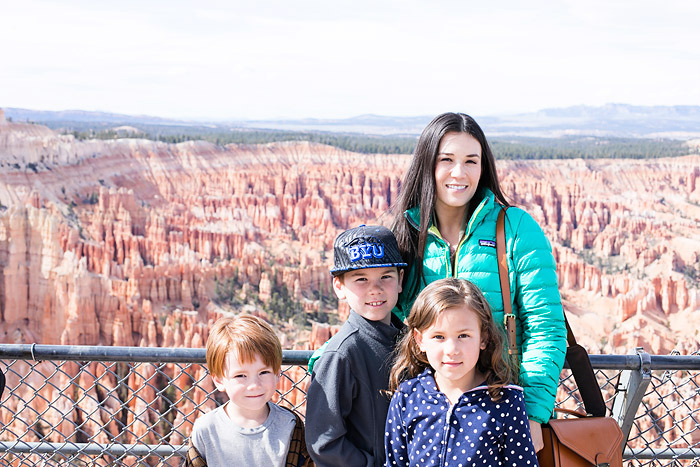 We have hiked Bryce before, but it is also a great place to make a quick stop to enjoy the view! And, what an amazing view it is! There is nothing like adventuring with the family and making those memories that will last a lifetime! 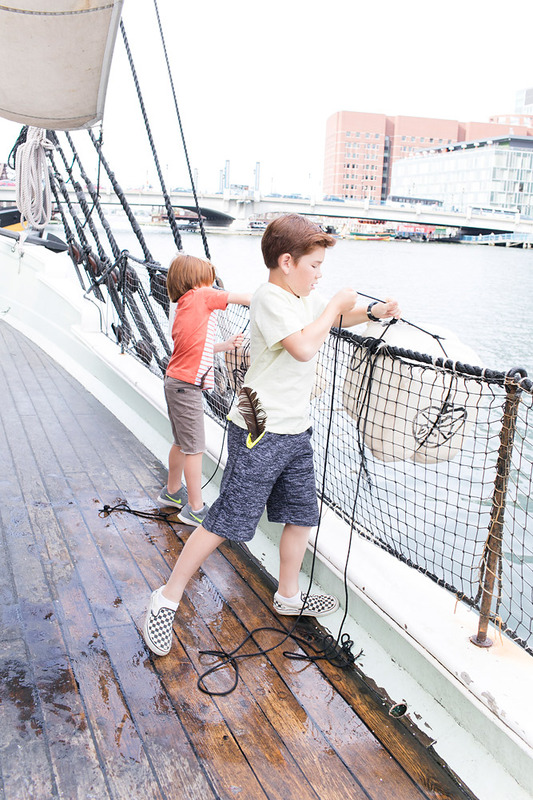 I just love doing family friendly activities together that are fun, adventurous, and just out of our comfort zone to keep us on our toes. 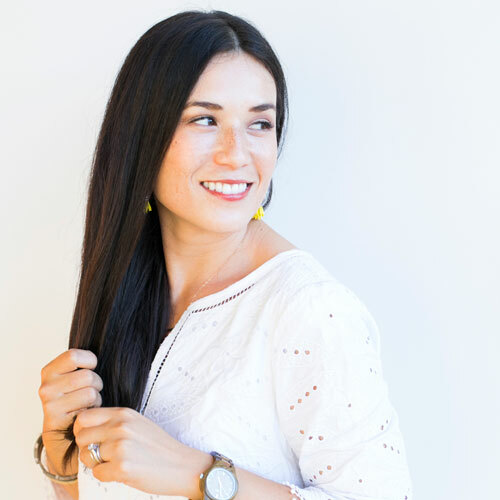 The ones that challenge us just enough, and help us to cheer each other on and accomplish new things! Here’s to many more adventures! 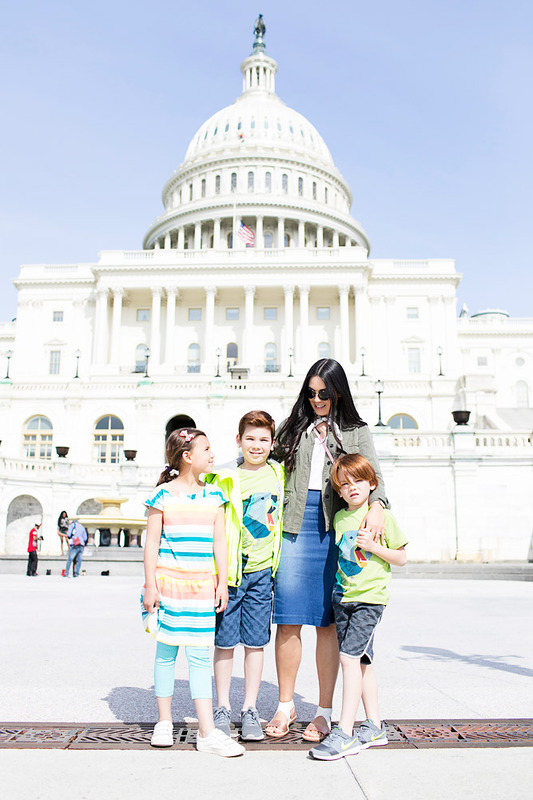 Be sure to check out more of our family travel adventures here! 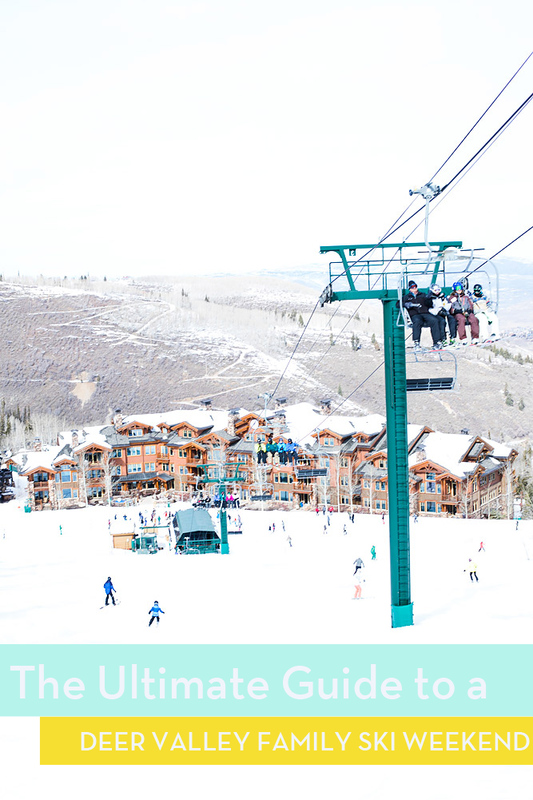 Here is some more info on Zion Ponderosa Resort if you are interested for your next family adventures! 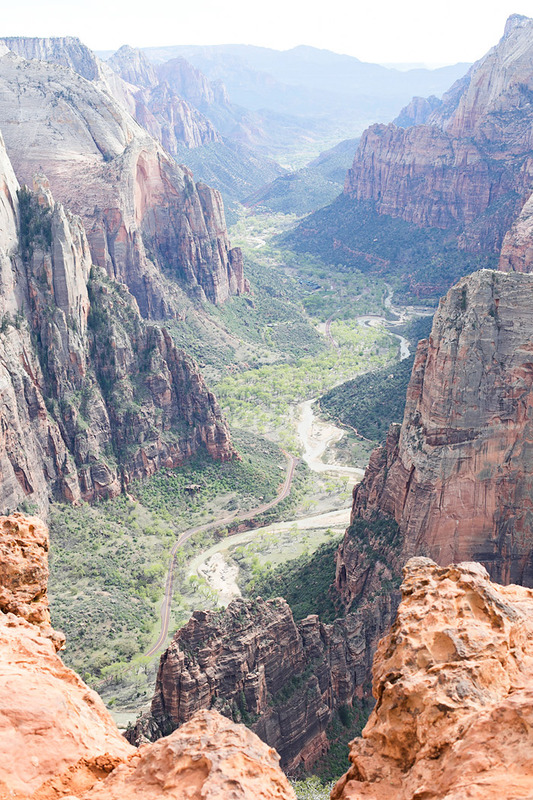 I learned a lot about Zion national park by looking at this article. It was cool to learn about how Zion is a family friendly place. I hope this article can help us to know where we should go for our next family vacation. Thank you Kyle. I am glad you enjoyed it!